Serving Pink Lemonade: Happy Birthday Dr. Seuss! 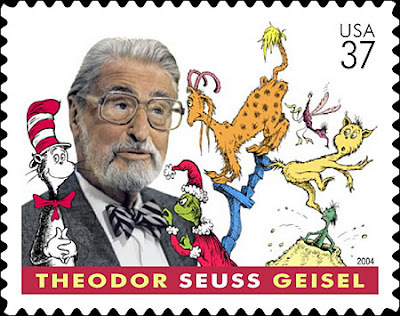 You may be aware that Dr. Seuss' Birthday is coming up on Tuesday, March 2. What a great excuses for a party and to do something fun. We celebrated a week early at our house because next Tuesday I have jury duty. Bummer. My daughter wanted to know what Dr. Seuss looked like so we found a picture. Then we had some fun . 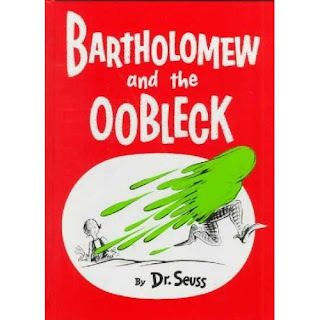 . .
We've never read Bartholomew and the Oobleck before so I decided now would be as good a time as any. After some good reading we made our own oobleck. If you stop rolling it, it will flow smooth like liquid. Lots of fun! Give it a try. We had a great time with our oobleck. We made our own Cat in the Hat hat too. Tape together two sheets of read construction paper and add white stripes. Roll and tape into a tube. Cut a circle for the bottom of the hat. Cut the inside and tape edges down to form hat brim. Try it on for fun. We also had fun reading a few of the many Dr. Seuss books we own. I always think of Dr. Seuss books as being fun and silly but today I realized a lot of his books teach morals as well. They're just all around good books. 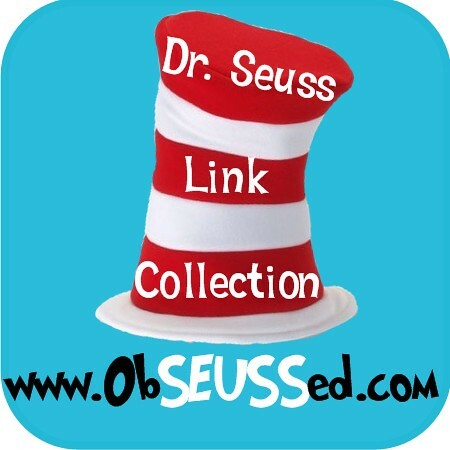 Check out this site for some more ideas on how to celebrate Dr. Seuss with your kids. How fun! I LOVE Dr. Suess! Did you know that Kohl's is selling a few Dr. Suess books right now for only $5 each? 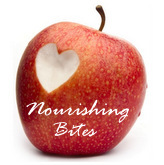 so if you need some more you should check it out and see if you already have them or not!